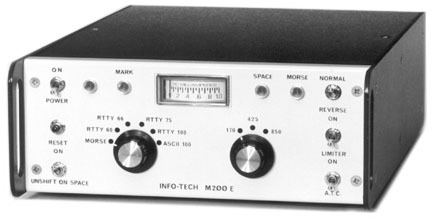 The Info-Tech M-200E receives Morse code with autorange from 5 to 60 WPM. It also decodes regular Baudot radioteletype still used by some international press agencies, weather stations and aeronautical concerns (45, 50, 57 and 75 baud). 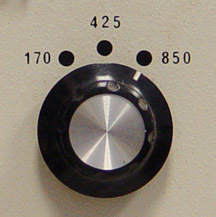 Modes and speeds are easily selected by the mode knob Three standard shifts of 170, 425 and 850 Hz can be selected. It also decodes ASCII at 110 baud. 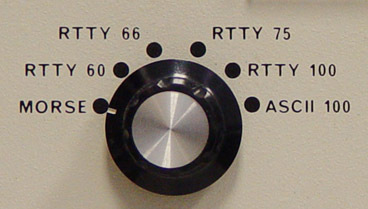 The Morse code demodulator is centered on is adjustable from 800 to 1200 Hz. The ATC - Automatic Threshold Control feature allows RTTY decoding with reception of either Mark or Space. This is useful during marginal or fading conditions. The UOS - Unshift on Space function is useful when copying RTTY text (resets to LTRS case upon receipt of the SPACE character). LED indicators include: Mark, Space, and Morse. There is a meter for tuning. Audio input from your receiver is 4-1000 ohms 0.25V p-p. Video output is to a composite video monitor (sold separately). 32 or 72 characters per line. The rear panel also has is also a Baudot/ASCII loop driver output. With Owner's Manual. Size: 9W x 3 3/4H x 15D inches 7 lbs. Requires 110-120 VAC 50-60 Hz 20 watts. 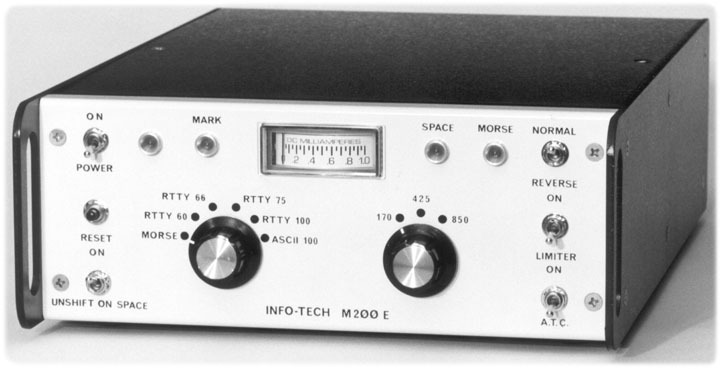 Info-Tech also produced the M-300C Tri-Mode Keyboard for amateurs wishing to transmit in CW, RTTY and ASCII. Copyright 2005-2017, Universal Radio, Inc.